With the economy the way it is and the currency exchange not in favour of Canadians , we will have to get creative this summer in order to maximize the value of our money. However, this is great news for all of you wanting to visit Canada; your money is worth more here. Although Canadians love to travel outside their own borders, there are so many things to do here too! We compiled a list that touches on a few of our favourite things! Houseboating: Canada is blessed with some of the most beautiful lakes I've ever seen. This makes for a great setting to house boat. There are so many options too - go for 3 or 4 nights with a group of friends or a week with family! Make sure to research the area you end up choosing - some amazing beaches, hiking, and waterfalls. So many laughs and memories to be had! British Columbia has a few options: Shuswaps for one. Saskatchewan: who knew? Ontario also has multiple options - it's one of our biggest provinces so that doesn't surprise too much. Music Festivals: Whether you love rock, pop, folk, or country tunes - you will find a festival totally worth the admission. Alberta hosts two of the biggest festivals in Canada. One is Big Valley Jamboree; a full weekend of Country's top artists. Camping, cowboys, and country. Folk Fest goes all weekend as well but there is no camping on site. Kelowna, BC hosts Centre of Gravity, an EDM and Hip Hop festival paired with sports and adrenaline on the beach. Osheaga takes over Montreal with historically monster line-ups! Gridlock in Halifax, Nova Scotia is just one of the few festivals on the east coast! Here's the link to a whole list of other festivals because we haven't even hit every province, let alone even close to every concert! 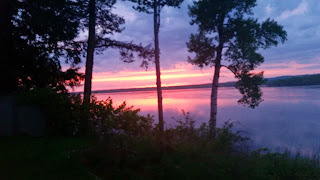 Camping/Glamping: Swimming in a beautiful lake all day and gorging yourself on campfire cooked groceries, then playing music and games around a fire with a few (or ton) of people is one of the best ways to spend time during a Canadian summer. 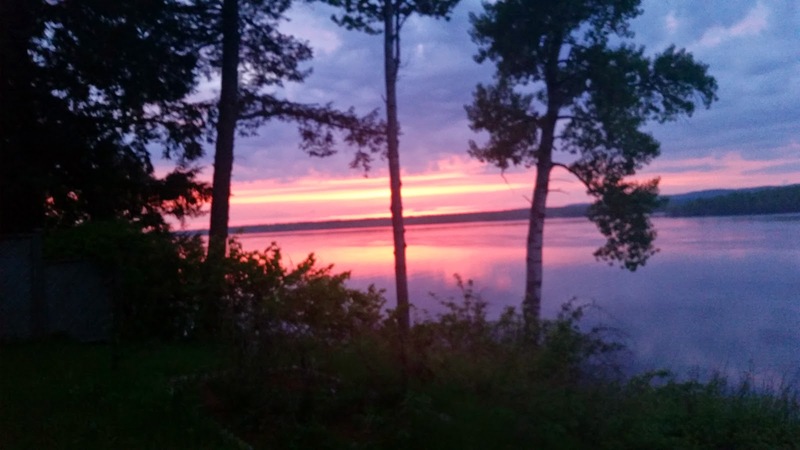 Canada has so much amazing landscape that you could hit almost any province for a new and scenic camping experience. Mountains? Rivers? Lakes? Forest? Dunes? Make a week out of it and road trip across a province (or two). Races: Our summers can feel short. Best way to take advantage? Get outside. 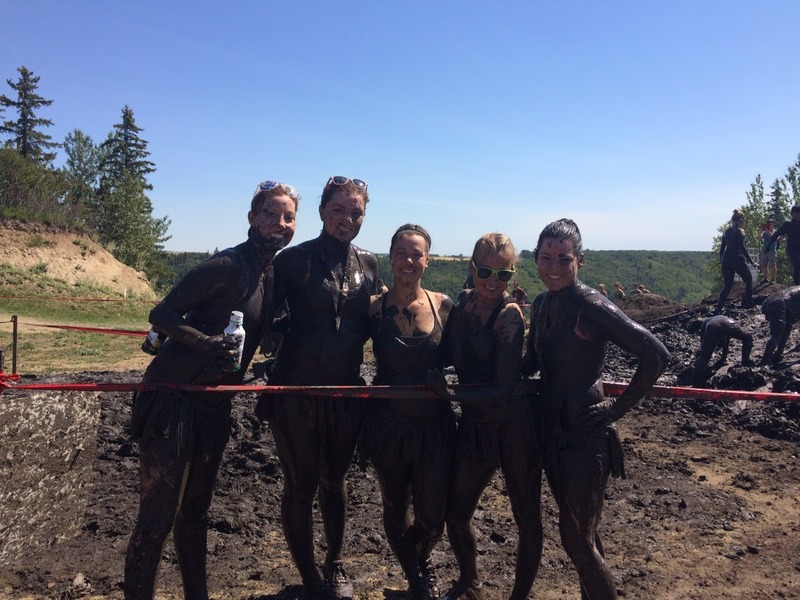 Training for any type of race can be great motivation. 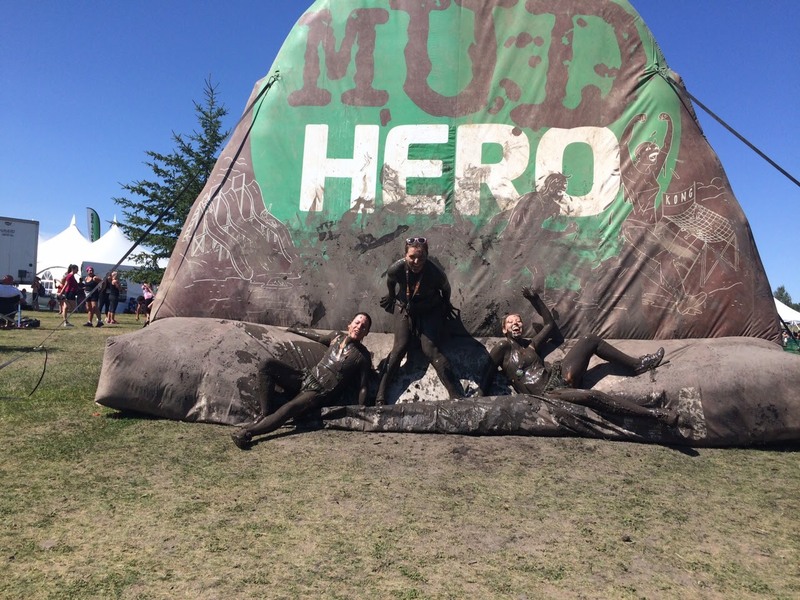 Mudhero, Spartan, Tough Mudder all hit more than one province. Registration costs are reasonable. 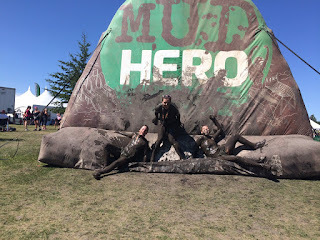 5K Mudhero are doable even if you aren't overly active - we've seen seniors and punks in jeans and skate shoes. 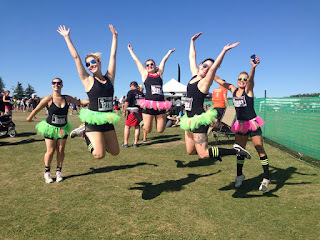 There's also superheroes and tutus. So much fun while still being a challenge! What are your favourite things to do this summer?